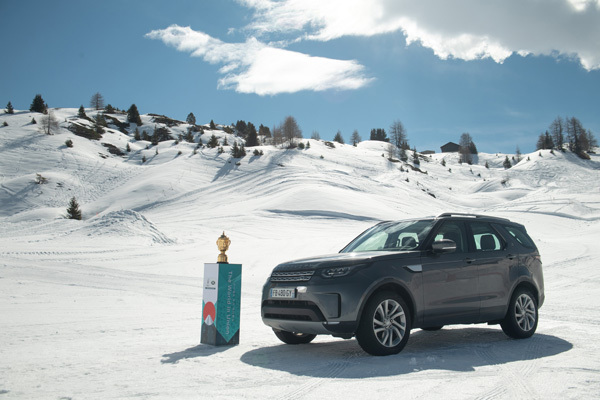 Land Rover hosted a warm-up of ‘Le Crunch’ match in the Alps to mark six months to go until the Rugby World Cup 2019 kicks off in Japan. 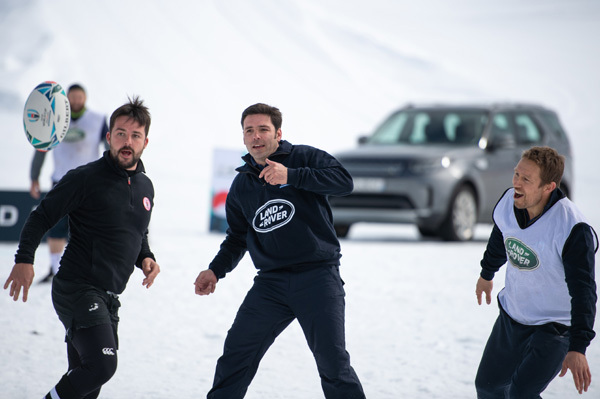 Ahead of England meeting France in a crunch match in Yokohama, brand ambassadors Jonny Wilkinson and Dimitri Yachvili battled it out for the bragging rights ahead of the tournament. 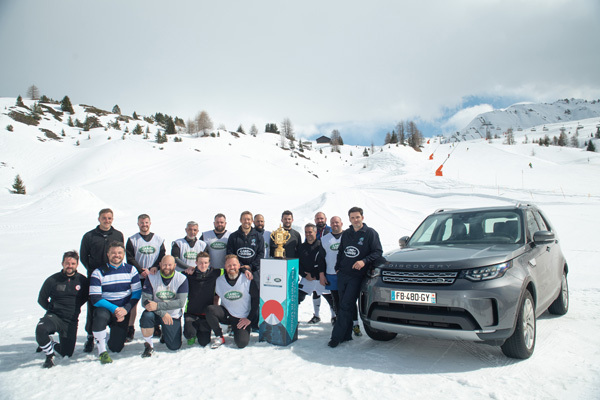 “This match is part of Land Rover’s long-term commitment to showcase and celebrate the values of rugby that resonate from the grassroots of the game right up to the elite teams at the Rugby World Cup 2019. 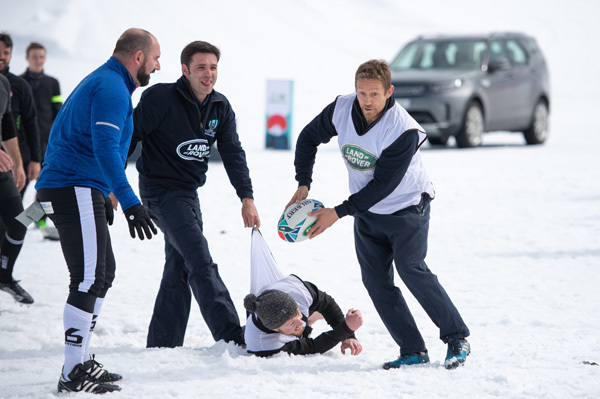 England World Cup winner Jonny Wilkinson, said with all his experience in the game, playing in the Alps was the most spectacular venue for a rugby match. 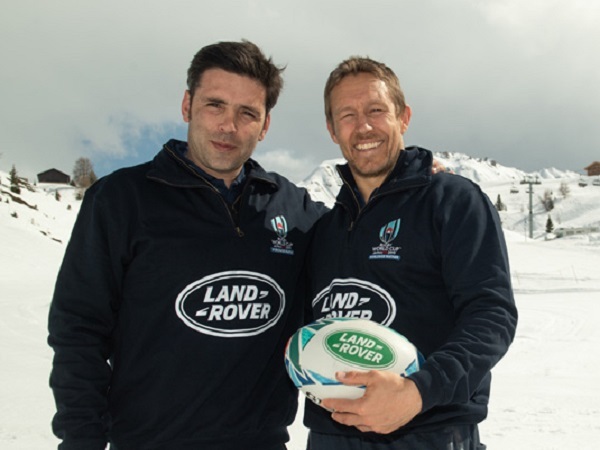 “It was fun to help coach the players against Dimitri’s team and let’s hope that come October, England will win the next edition of Le Crunch,” he added. 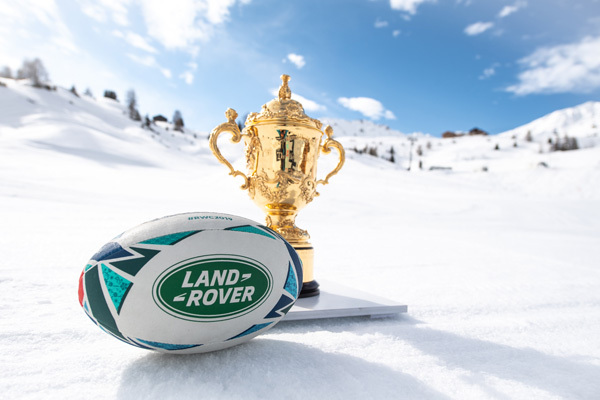 The Rugby World Cup 2019 kicks off with hosts Japan facing Russia in Tokyo on 20 September, with England facing France in their final group game on 12 October in Yokohama.